UFO SIGHTINGS DAILY: Alien Buildings Found On Moon In Chinese Lunar Photos! 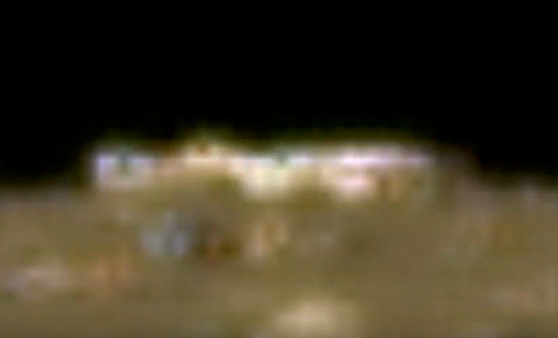 Dec 2017, UFO Sighting News. 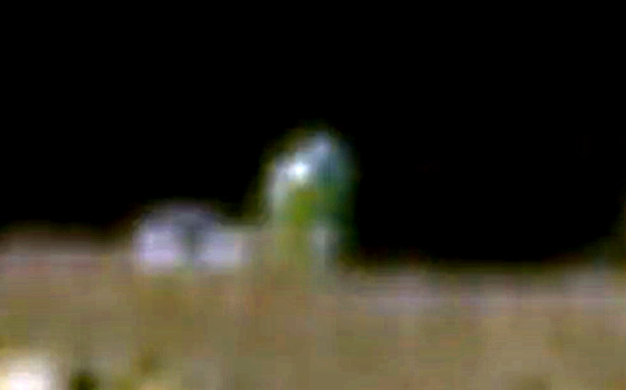 These structures were found on Earths moon in some of the Chinese Chang'e 3 Lander photo. There are definite structures in the far background that have hard right angles and metallic glimmers, which proves to me that the Chinese now know about the existence of aliens on Earths moon. Found by Streetcap1 of Youtube, these structures have a lot of similarities to buildings made by human beings, however these structures are rare, most alien structures have a more fungus look to them. These are hardest to find. Excellent find by Streetcap1.